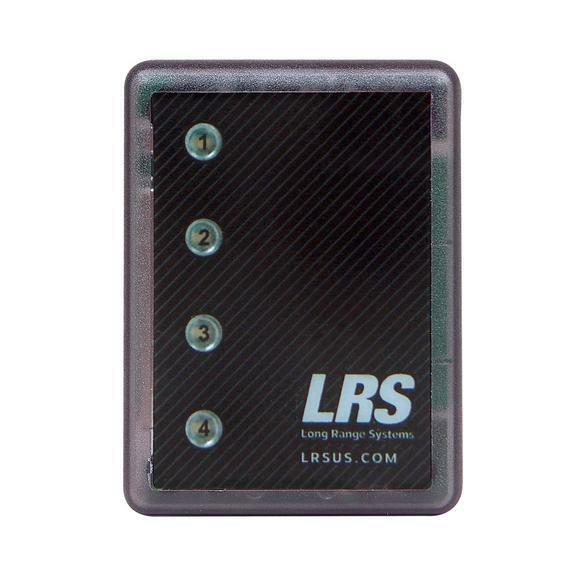 The slotted charging base has 15 slots to hold up to 15 LRS Staff/Server, and Adverteaser pagers. The single-pager-slot design holds each pager individually and can either be wall-mounted to save space, or placed on a counter. 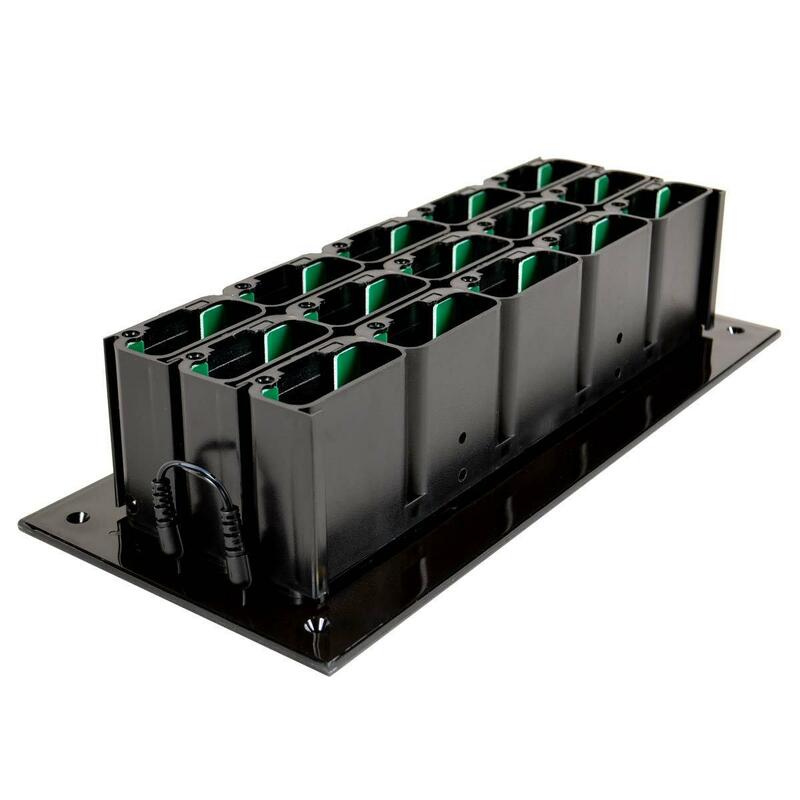 Each row of five slots has two jacks for coupling many rows of 5-slot chargers together using only one power supply. One 15-slot charging base and one power supply charges up to 15 Staff / Server, or Adverteaser pagers (CH-R9-15). Jumper wires for tethering three 5-slot charging base rows together, using one power supply.